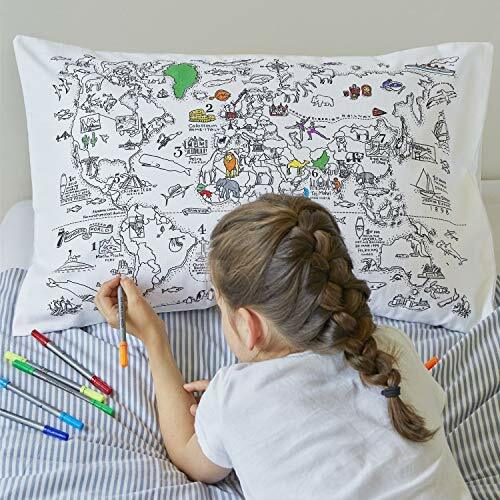 Kids will love the doodle world map pillowcase, featuring a beautiful illustration packed full of fun facts, wild animals and exotic sea creatures. 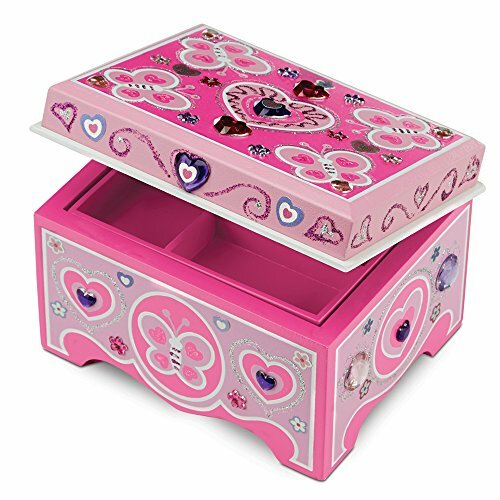 They can color-in using the enclosed pack of wash-out fabric pens (the ink all washes out on a warm machine wash) as they learn through imaginative and creative play. Geography homework was never so appealing! 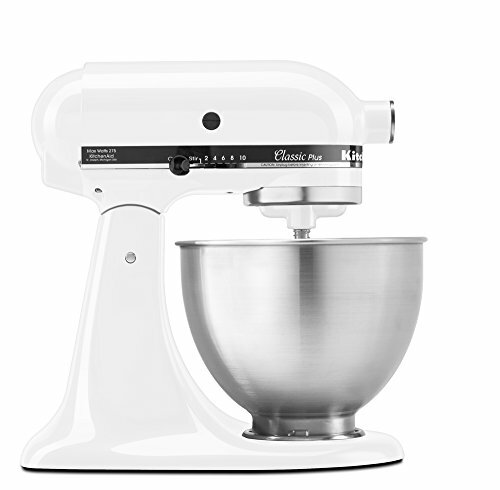 The KitchenAid Classic Plus Series Tilt-Head Stand Mixer with 4.5-quart stainless steel mixing bowl and 10 speeds easily mixes, kneads and whips your favorite ingredients. 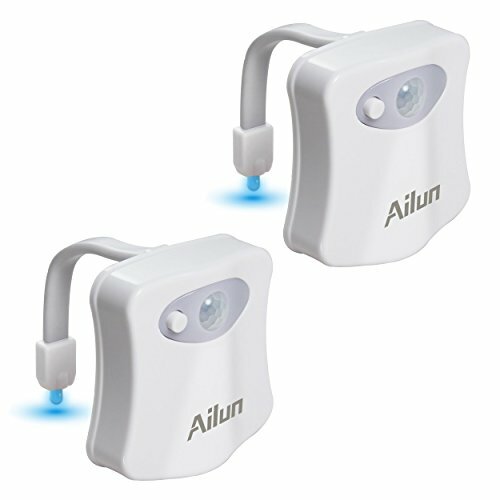 For even more versatility, the power hub is designed to use the motor’s power to operate optional attachments from food grinders to pasta makers and more.